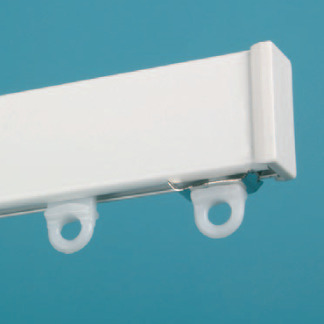 Our cubicle tracking is constructed from premium grade, maintenance-free, aluminum for hassle-free requirement. 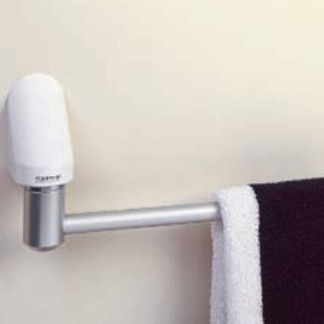 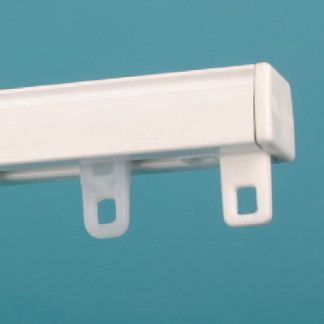 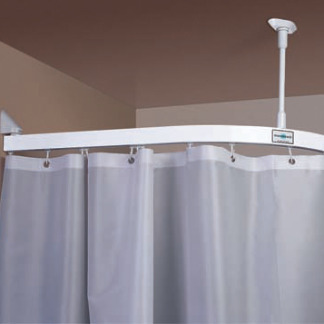 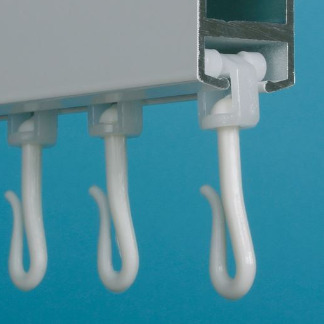 Kestrel window curtain tracks are ideally suited to all contract applications where there is risk of self harm. 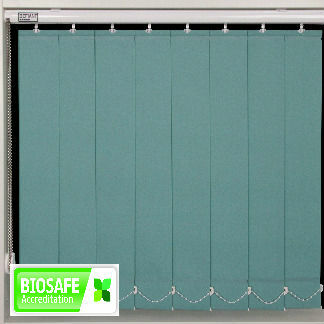 Vertical blinds are designed for intensive use and are frequently to be seen in busy public areas such as hospitals and schools.